Well, it is my case, The batteries was bought several months ago(8 months approximately), and until now we kept them in boxes, and when we opened the box , we've noticed the almost all of the batteries were swollen!, My we have done something wrong? o it is about the batteries quality? Hi! 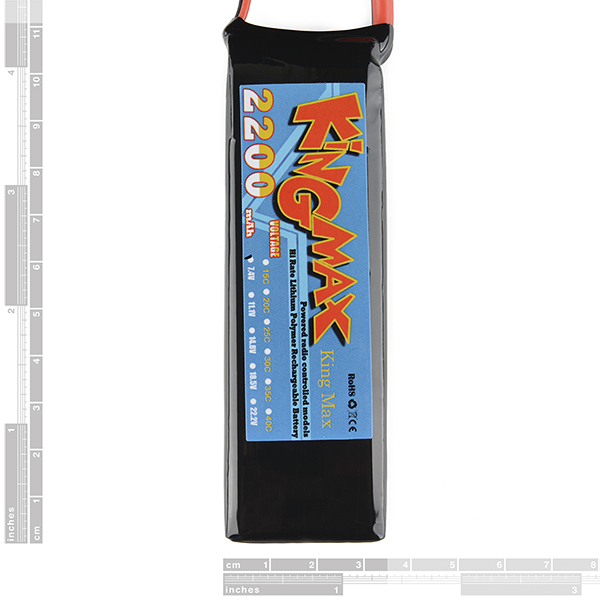 Question: if this battery requires a protection circuit board (PCB) how would you hook it up? The battery has 3 wires for charging and 2 wires for the load. All the PCB's I've found (like this one: http://www.all-battery.com/pcbfor74vli-ion186501850072vbatterypacks75alimit-32004.aspx) are designed for individual cells, not battery packs like this one. Since you only have 2 wires and don't have access to the individual cells to hook up to the PCB. 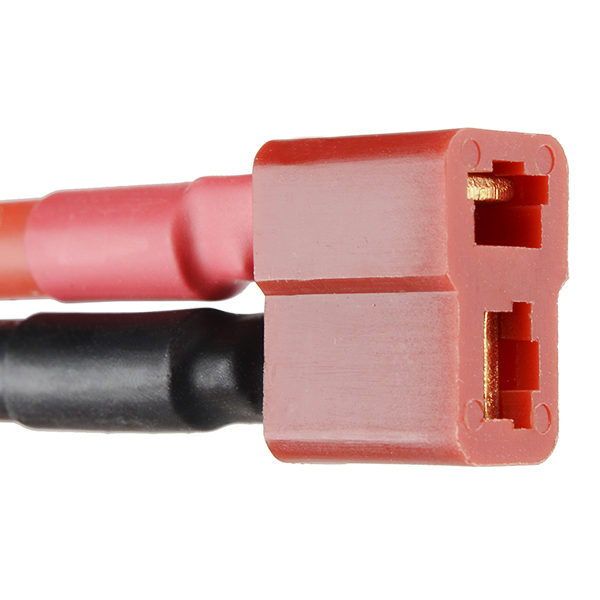 (2 wires does not equal 3 connections needed). Would you be able to charge somewhere between 4 and 8 of these with one of these https://www.sparkfun.com/products/10473? I want to redo my laptop into a pelican case with custom cooling systems and a custom battery pack for it. I plan on using these as a system for the charging circuit and using the batteries as going directly to the dc port on it? Can you charge these with the Sunny Buddy? 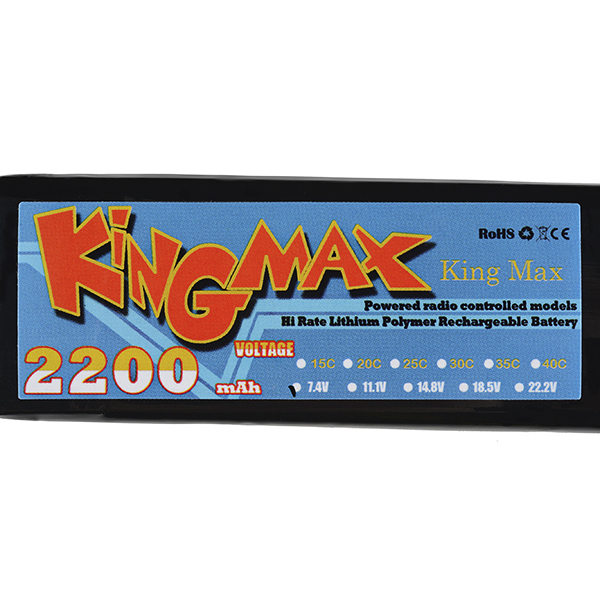 Is there any way to charge these batteries from a solar panel, for example would it be safe to charge the two cells individually with separate chargers like this design: multi cell LiPo charging ? 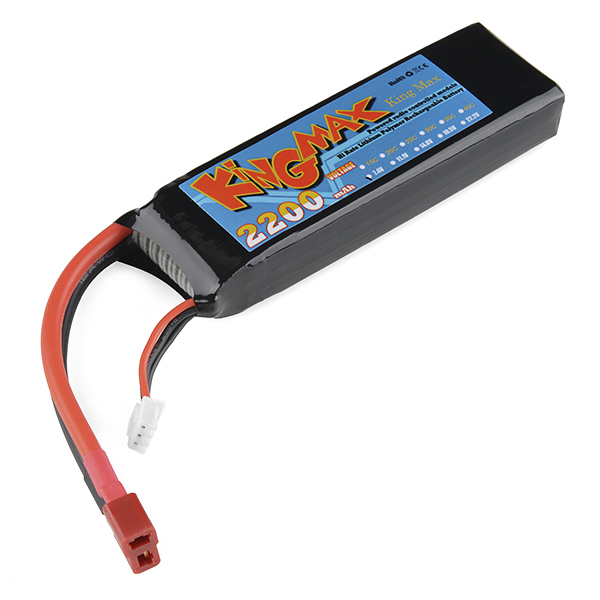 can I use this to power rover 5 motor controller? how long does it last if you leave it on constantly? How can I connect it to a breadboard? Thanks! 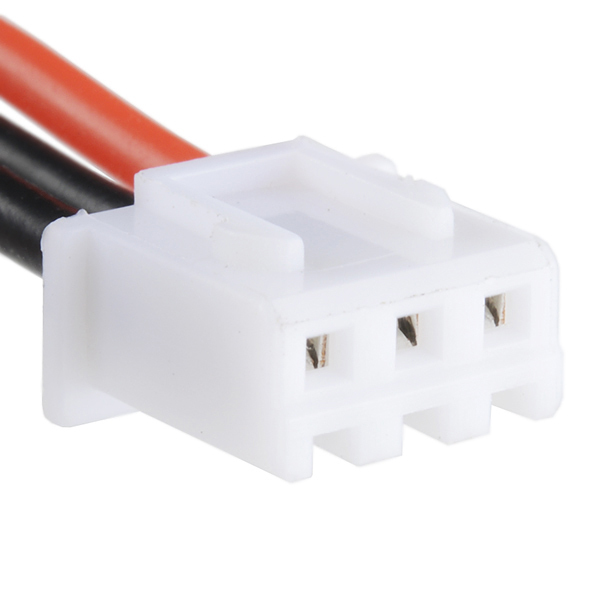 I don't have a T-plug connector, can i just connect my output to the white header? i have the same question, did u ever find this out. So any suggestions about how to go about charging these? What is the self-discharge rate on these puppies?